Gavin Doherty dress. 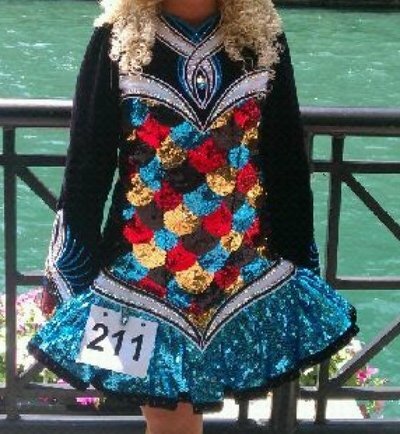 Made for Nationals 2012. Covered in crystals! Includes kick pants and cape Some tanner markings on inside. Great stage presence! Measurements taken while dress on dancer. Asking Price: $US1100. Shipping costs are included for my own country, overseas shipping is extra. Returns are negotiable.